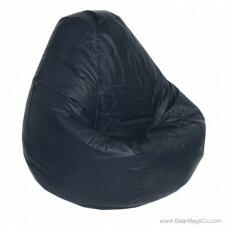 The Fun Factory Adult Lifestyle PVC vinyl pure bead bean bag chair in deep black is the perfect choice for any room in your home or your college student’s dorm room. 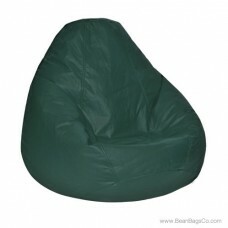 It provides comfortable seating and takes up a minimum of space, giving you the best of both worlds: versatility and reliability. This pure bead filled bean bag is built to withstand the toughest use, is easy to maintain with occasional damp cloth cleaning, and offers four great sizes including adult, large, extra large, and Bigfoot Footstool so that everyone in the family can enjoy one. 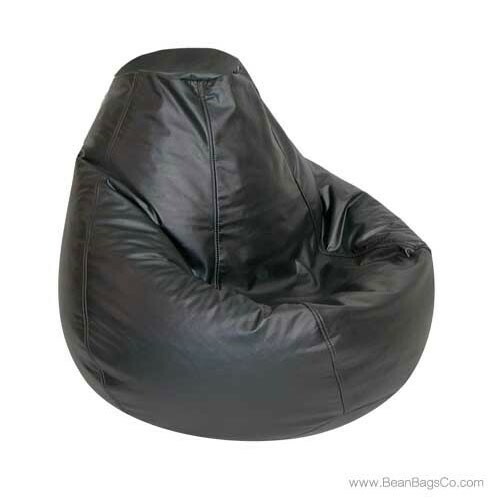 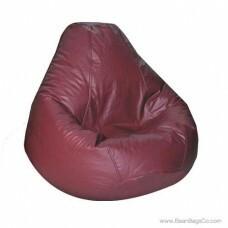 Built to last, this bean bag chair is manufactured to the highest quality standards. 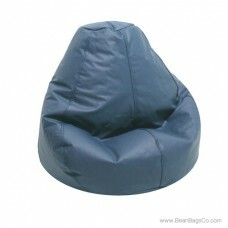 The pure bead filler is designed to cradle you in comfort while the durable PVC vinyl feels cool to the skin. 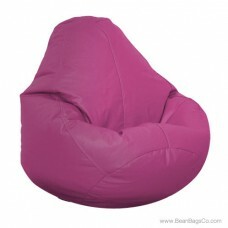 Best of all, this adult furniture or junior furniture choice fits almost anywhere, giving you instant seating with a minimum of fuss and bother. 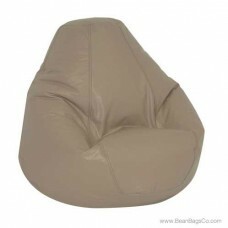 This piece can also be moved easily any time you want to change up your decorative scheme and functions well in many different rooms of your home.